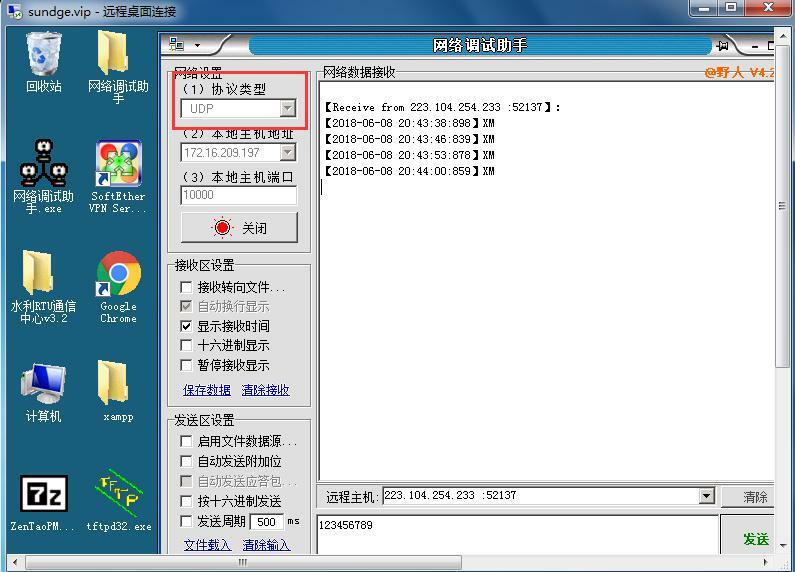 GPRS work modes: include FTCP, HTCP, CTCP, NUDP, CUDP and HUDP(as below). 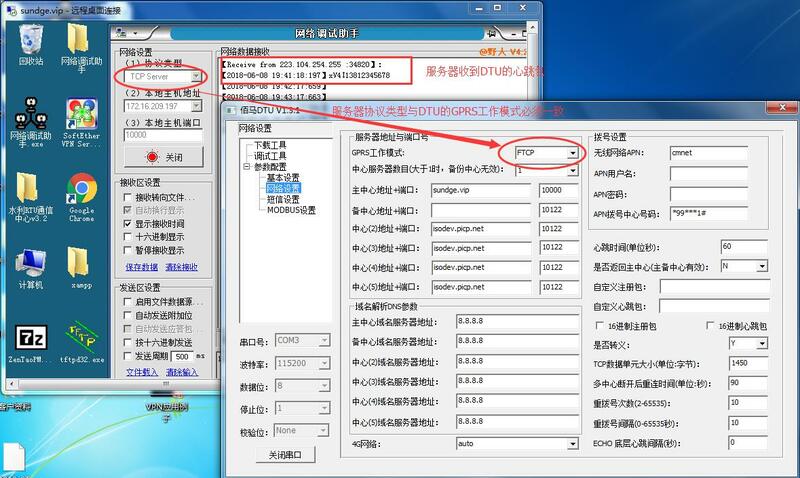 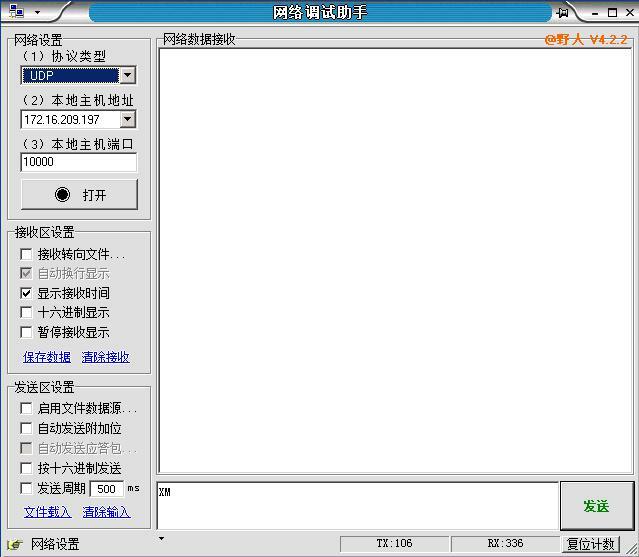 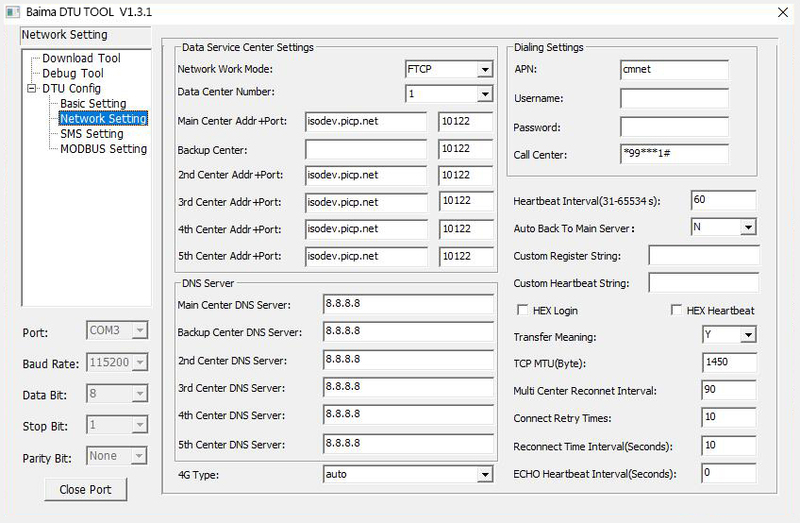 Among them: FTCP, HTCP, CTCP are DTU TCP clients, only registration package and heartbeat package are not the same; NUDP, CUDP, HUDP are DTU do UDP client, but registration package and heartbeat package is different. 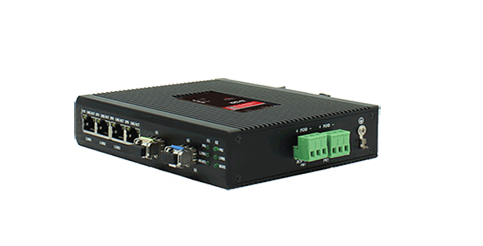 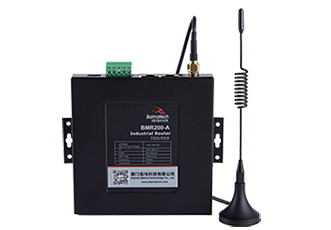 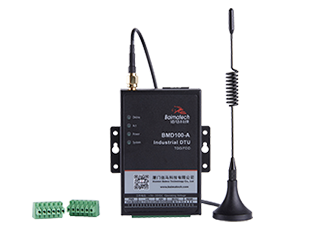 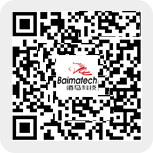 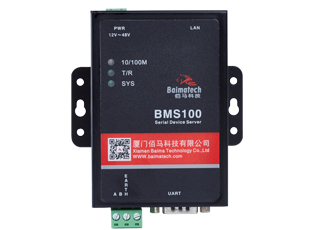 Taking Baima BMD100 GPRS IP Modem as an example, this paper expounds the ways and differences of establishing connection between BMD100 and the server under TCP and UDP modes. 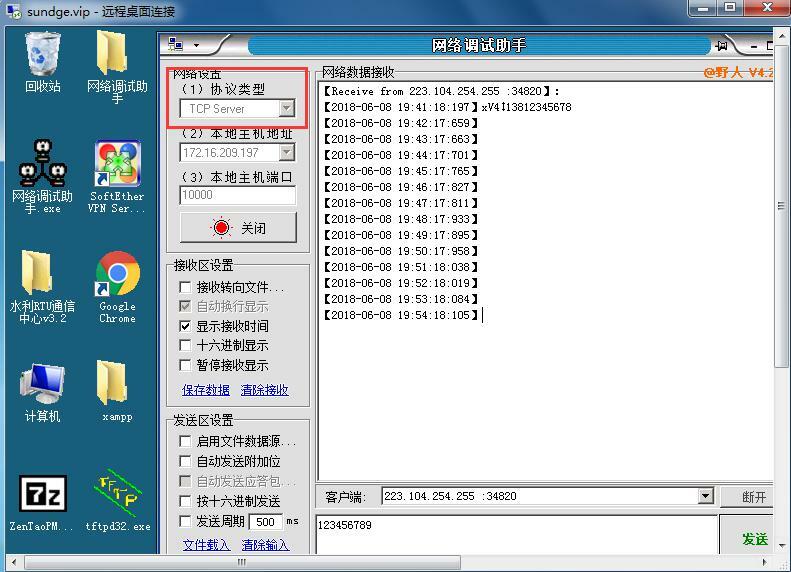 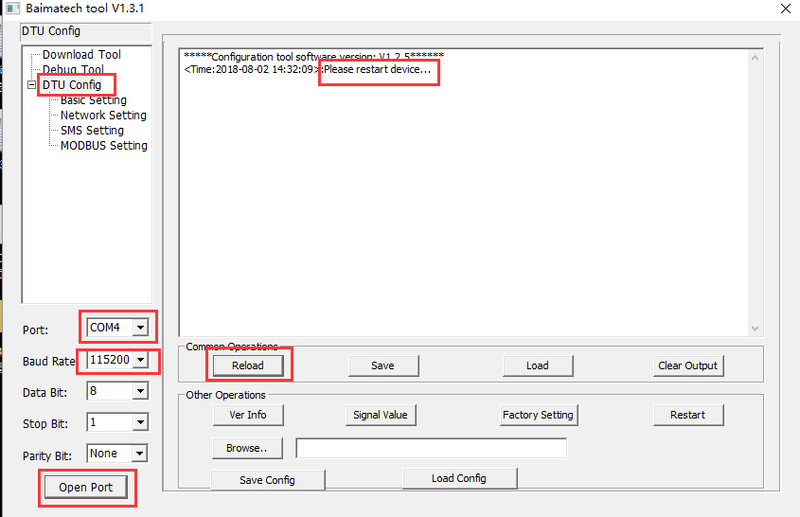 The second step goes into BMD100 configuration page and sets GPRS work mode to TCP (where FTCP is selected), and the center address (example: sundge.vip) and port number (example: 10000) correspond to the server, and then save the parameters and restart the device. 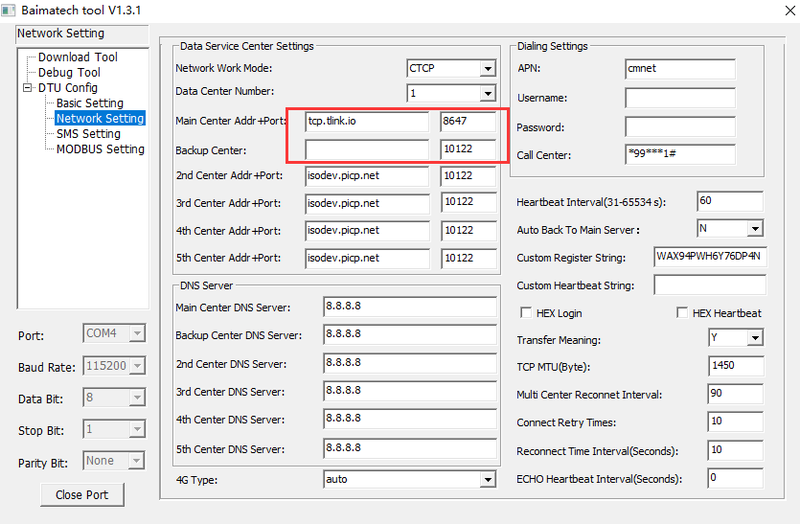 The second step goes into BMD100 configuration page and sets GPRS work mode to UDP (where CUDP is selected), and the center address (example: sundge.vip) and port number (example: 10000) correspond to the server respectively. 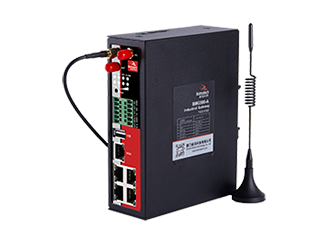 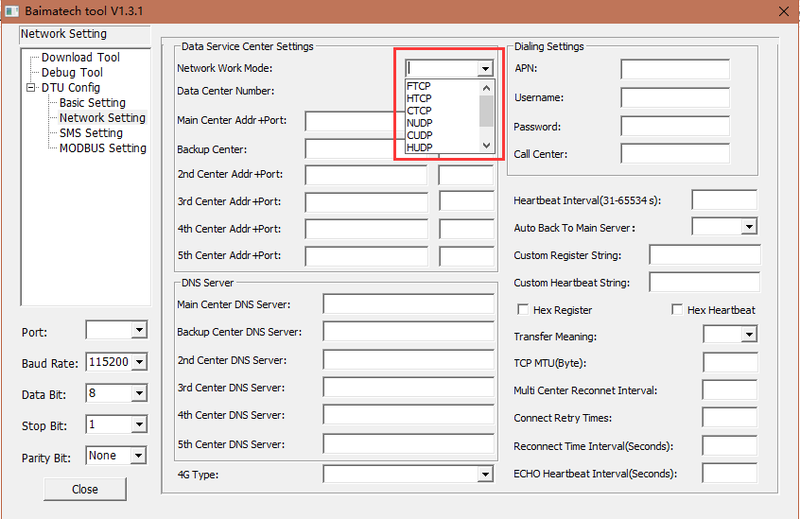 Unlike the TCP setting, the custom registration package and the custom heartbeat package need to be configured, and then save the parameters and restart the equipment.